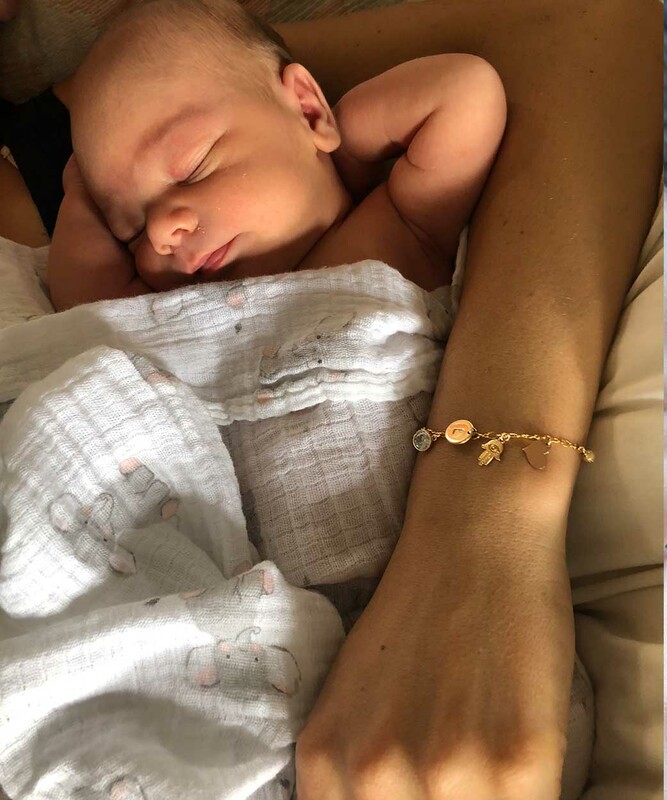 April designed this bracelet right before giving birth to her first son Lennox and it has since become the go to gift for Moms. 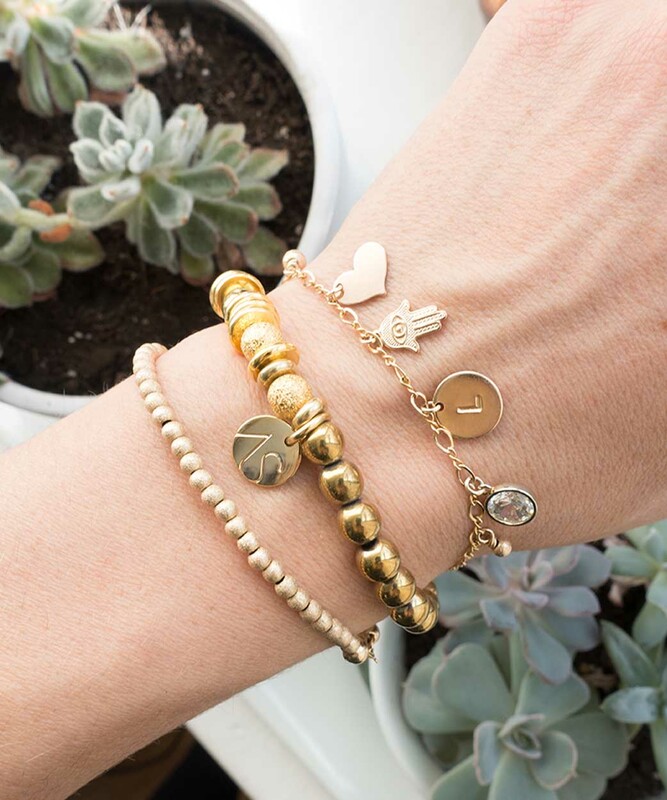 Each bracelet starts with a rose gold heart and an initial charm on a 14k gold filled figure 8 chain that can be clasped on any link making sizing super simple. 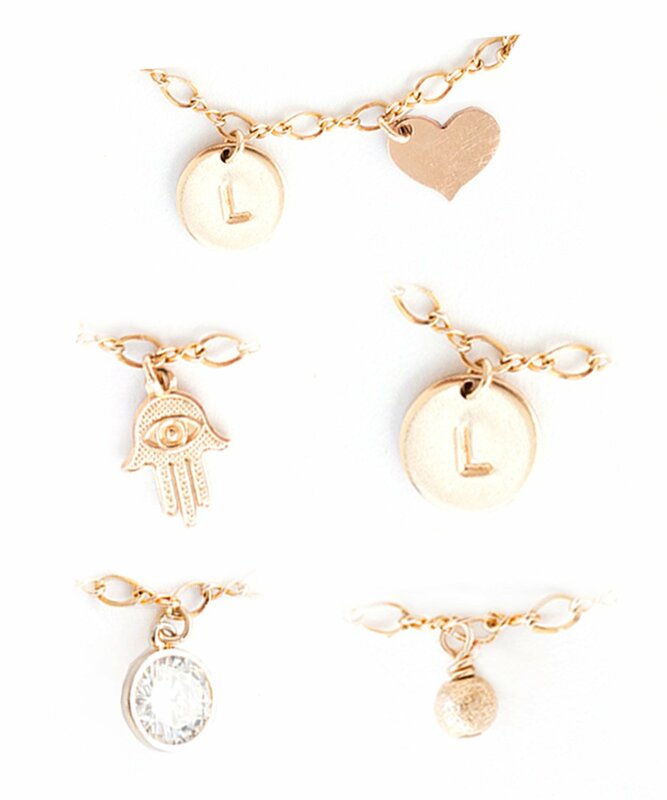 Make it extra special by adding in a CZ diamond for strength, a hamsa charm for good luck, and a sparkle bead because we can all use a little extra glitter! You can even add on additional initial charms for other children or loved ones. 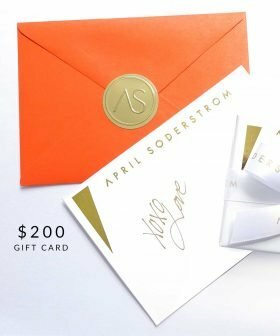 This is the perfect keepsake gift for new Moms, your Mom, and grand moms too!